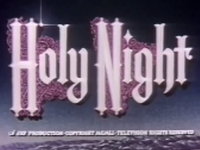 This movie tells about the time period immediately following the crucifixion of Christ. Cornelius, a Roman centurion, retells in flashback sequence the story of Jesus and his witness to the crucifixion. The story of John the Baptist dramatizes his birth, early life, preaching, first meeting with jesus Christ, imprisonment and death. Story set in postwar Germany, where the thunder of bombs has been followed by the clash of ideas with the Christian ideal in the center of the struggle. The real life story of a world war two pilot who was shot down in the pacific and rescued by a converted native. The story of Zaccheus, a wealthy tax collector in Jericho, who uses his power to further selfish ends. His life changes forever when Jesus comes to supper. The true story of the mission to Hawaii that introduced Christianity to the islands and of Queen Kapiolani who defied pagan superstition and challenged the goddess Pele at Kilauea. In the days after the crucifixion of Jesus, the disciple Thomas feels great guilt as he doubts that Jesus will rise again, despite reports from the other disciples. 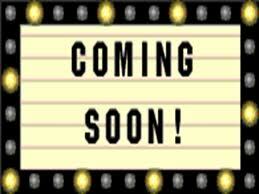 First sound feature film about the life of Jesus Christ. The young leader of the Jewish Zealots hears Jesus preach and suspects that He might be the prophesied Messiah. The Nativity story is beautifully narrated from the Gospels and is told using the silhouette animation style of Lotte Reiniger. A servant who borrows from his king for an illicit slave trade deal can not repay the loan, but is forgiven by the kindly king. However, the servant is not so kind to one who owes him money. Hugh Beaumont is a missionary on an Indian Reservation who encounters a slick real estate swindler that has been buying up land from the Indians at cheap prices. High priest Caiaphas stirs the Sanhedrin to act against the rising popularity of Jesus. He orders sheep merchant Cleopas, a secret follower of Jesus, to appear at the Temple. "The Living Christ Series" by Cathedral Films is a 12 part Bible movie that tells the complete Gospel story of the life and death of Jesus Christ. 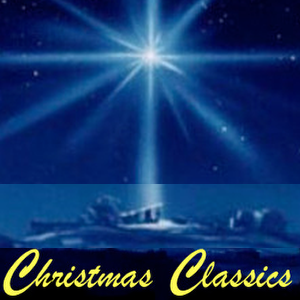 Filmed in color between 1951 and 1957, the series begins with the Old Testament prophesies of Isaiah and Christ's coming, and then faithfully dramatizes the birth, ministry, crucifixion and resurrection of Jesus Christ. Produced by the Rev. James K. Friedrich. Directed by John T. Coyle. 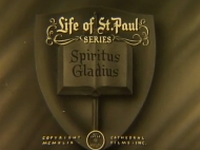 One of the crowning achievements of Cathedral Films was the critically acclaimed 12-part series "Life of St. Paul" produced between 1949 and 1951. 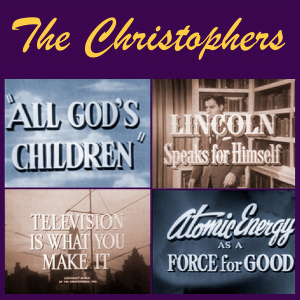 Each exquisitely produced half-hour episode is grounded in the historical accounts of the apostle's life and missionary work. Produced by the Rev. James K. Friedrich. Directed by John T. Coyle. Excellent docu-drama about 18th century shoemaker and Baptist minister William Carey who journeyed to India in 1793 to spread the Gospel and fulfill "The Great Commission." A Chinese farmer, devastated by the war, returns home with his family to face poverty and grave problems. He is helped by his Christian wife, neighbors and the agricultural mission. A defiant Chinese Christian pastor, who has been conducting secret religious services in Communist China, is discovered and tortured. He escapes and fears for his people. Compelling documentary snapshot of the social, humanitarian and political conditions in 1953 war-torn Korea, all told from the perspective of Christians who served. A young Christian man in India accepts Christ and comes into conflict with the pagan beliefs of his stern father. True story of Li Po, a 9-year-old Chinese orphan boy who has had three sets of parents. When he is caught stealing, a missionary with a local orphanage intervenes. The Stones are a roving trailer family. Mom and young son Bobby yearn for a permanent home. Can an old church caretaker restrain dad's wanderlust? A widow and her young son take in a war veteran with amnesia on Christmas Eve. Magic happens. When Gary indicates a fear of going camping, Mr. Fixit tells him the Bible story of how Elisha showed no fear of the Syrian King and thereby won a great victory. Charlie, modeled after Charlie Chaplin's Little Tramp, uses satire and slapstick comedy to get people into church. When the circus arrives, he sets out to "get those clowns to church." In this modern day color retelling of the Prodigal Son story, Steve is fed up with ranch life so he runs off to night life in the city, only to fail, repent and return home. Young Mark tries to make his Christian parents understand that he doesn't feel called to the clergy, but would instead like to study to become an automotive engineer. Steve has a new tree house to share with friends, but only if they do what he says. Dad and son each discover how selfishness can impact friendships. Gale Storm as a young wife whose constant social activities cause neglect of her home and family. An eccentric elderly neighbor helps her realize the importance of church in her life. Episode of "This is the Life." Young Freddie is conflicted when a friend gives him a stolen accesory for his model train. 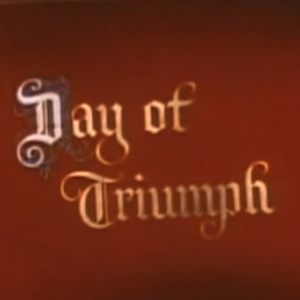 True life story from the "Crossroads" TV series about the work and good deeds of the Salvation Army. 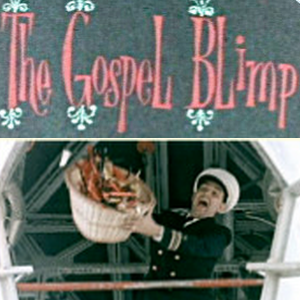 New York pastor Stephen McNally helps a young boxer, played by Michael Landon, find himself. Crossroads episode.